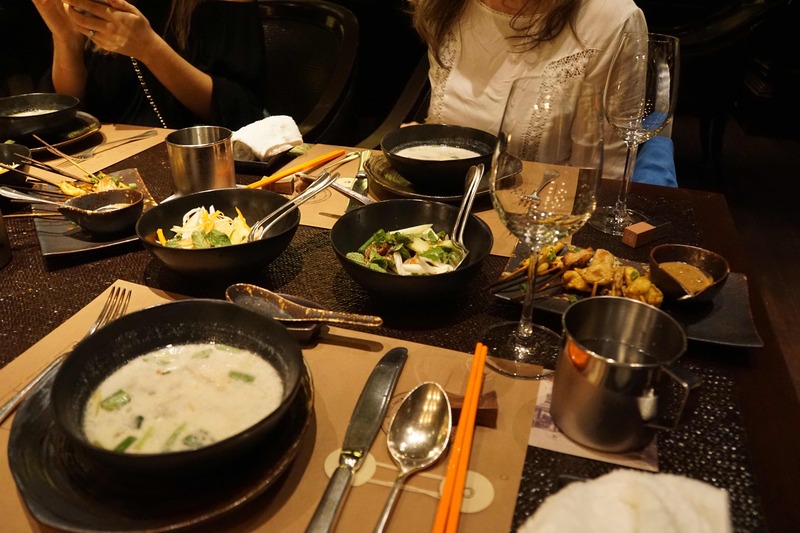 As a lover of Thai food, I thought I had tried it all: from the classic pad Thais and papaya salads to the more intricate and unusual dishes created in the northern regions of Thailand. 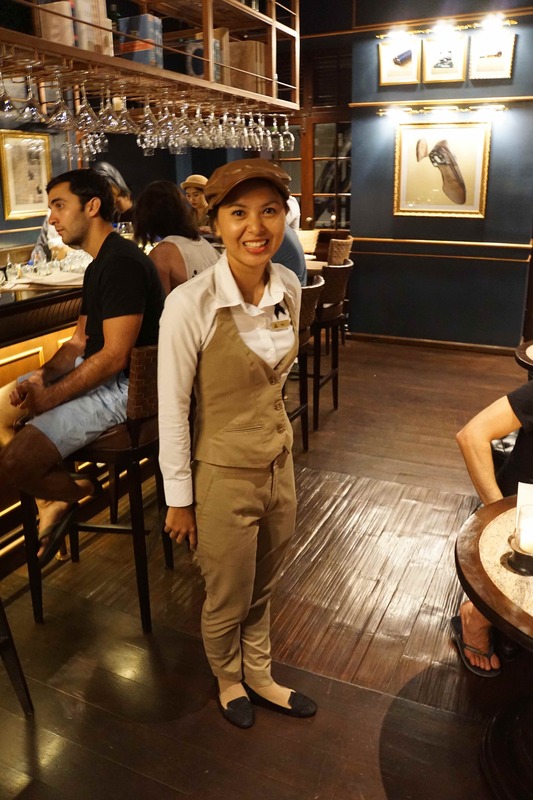 On a recent trip to Chiang Mai, I was eager to try one of the city's finest and – more importantly – unique dining spots and knew that The Service 1921 had to be at the top of my list. This famed eatery is heralded by most publications and has been favourably reviewed by those who have been lucky enough to try it. 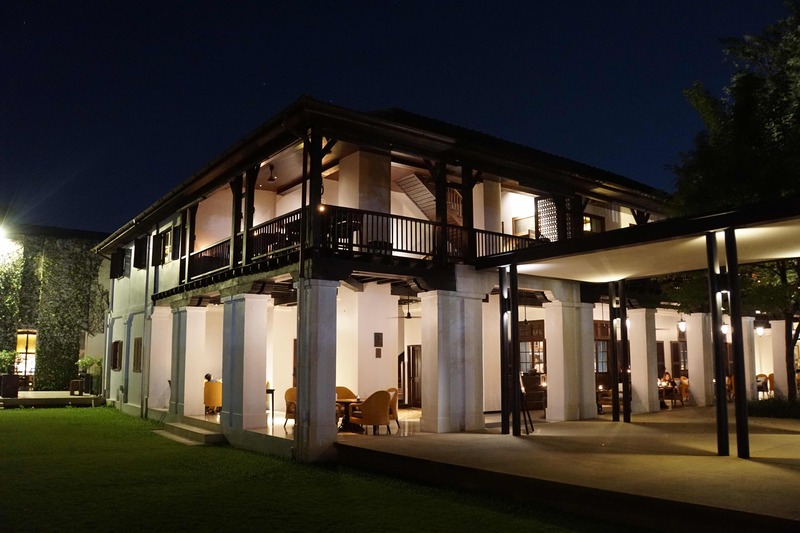 With this in mind, I was both excited and apprehensive to put it to the test: enthusiastic to try Chiang Mai's top-rated venue and very hopeful that it would not disappoint, as hyped venues unfortunately often do. The restaurant is set in the grounds of the Anantara Hotel, which introduces the stunning scene for the most sublime dining experience that is to come. 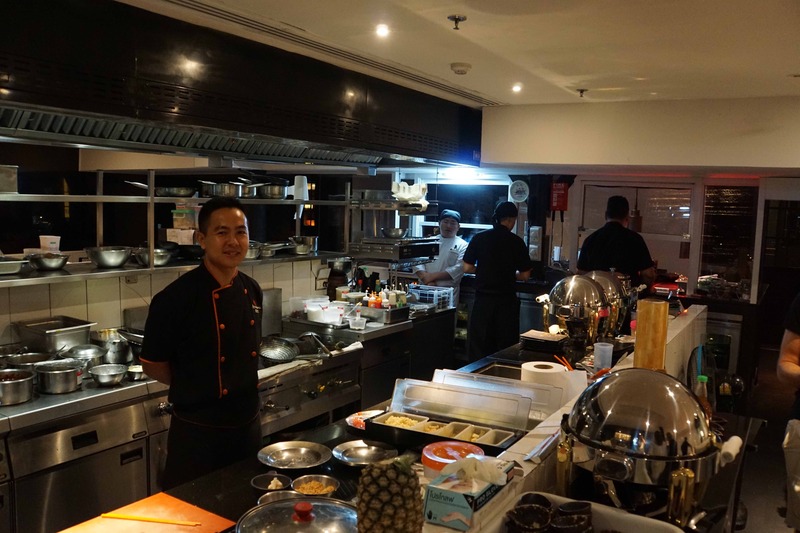 Everything about the hotel staff, gardens and setting on the Ping River is perfectly in tandem and effortlessly and consistently ties together the key ingredients of great culinary adventure, slick customer service, delectable food and sensational surroundings. The alluring atmosphere of mystery and intrigue is present from the moment one steps inside The Service 1921. 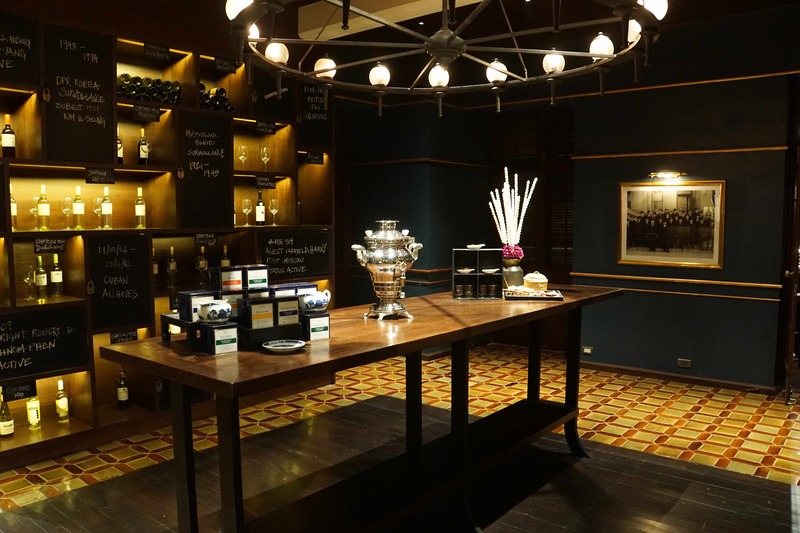 We began our experience in the bar and were immediately immersed in the historical artefacts on show. The colonial house originally opened as the British Consulate in 1921 and welcomed a constant stream of high-profile and compelling visitors. 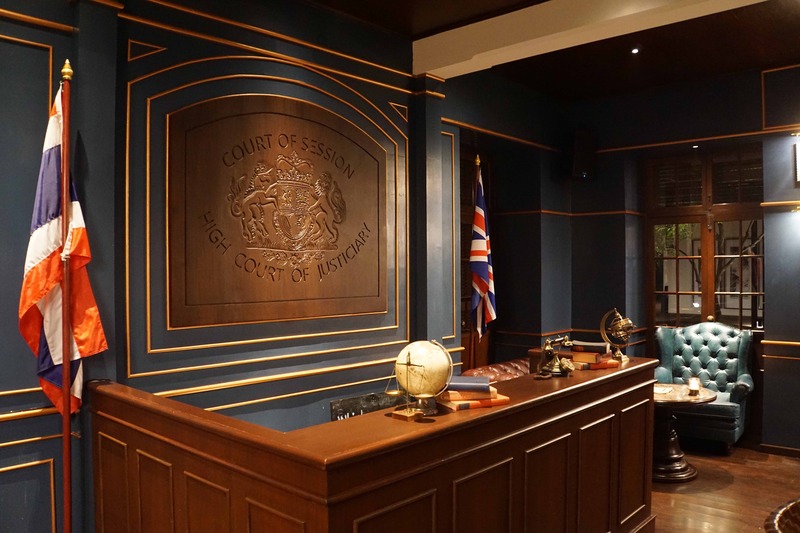 The Service 1921 has preserved and reinvented the sentiment of this colonial era in an eccentric and fictitious revival of the British government’s secret intelligence service. We spent the beginning of our evening fascinated and discussing the photos of enigmatic spies while sipping on cocktails concocted by the in-house mixologist. 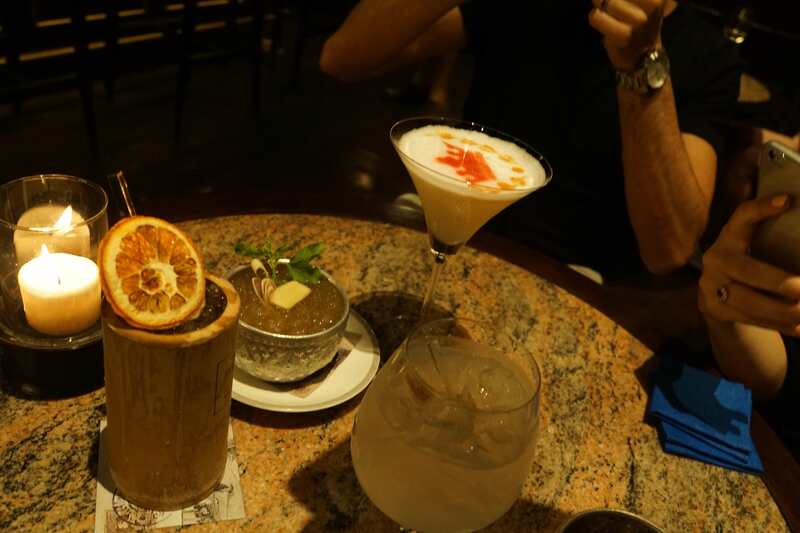 The drinks menu is extensive, and there is something for everyone on the list of these inspired creations, but I particularly recommend The British Consulate or Tea Time for a different and delicious aperitif. We continued upstairs to the restaurant, which did not disappoint with its dark, dramatic interiors, full of subtle twists and turns seducing us back into the Roaring 20s. 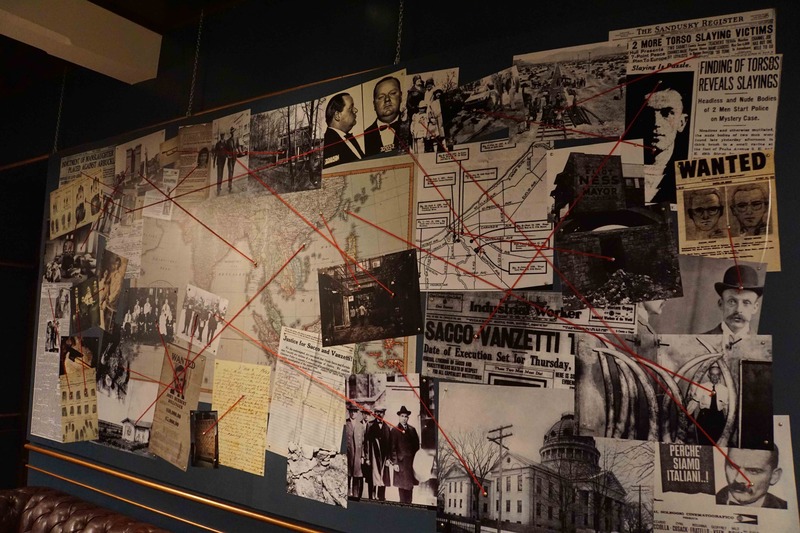 We were treated to a jaunt in the Interrogation Room and found a secret door in the library wall leading to the private dining area, decorated with old-time filing cabinets and complex maps detailing the British colony. 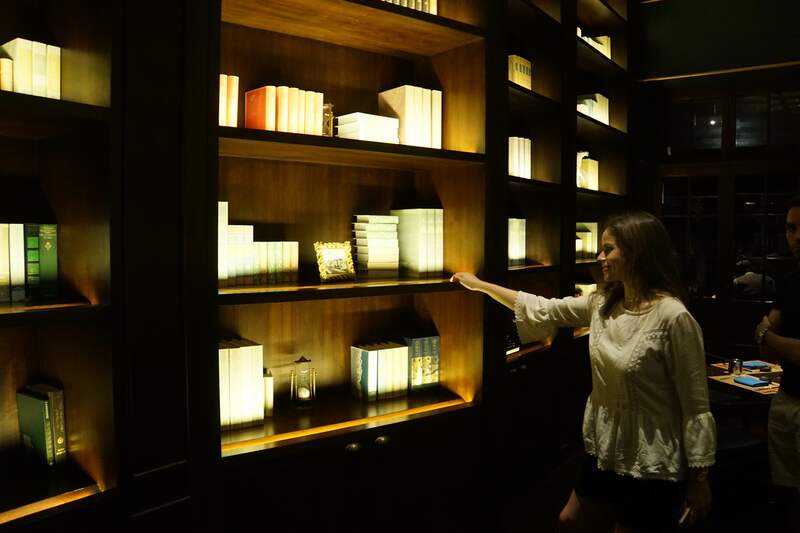 These features were so novel and fun and truly added an extra dimension to our evening. 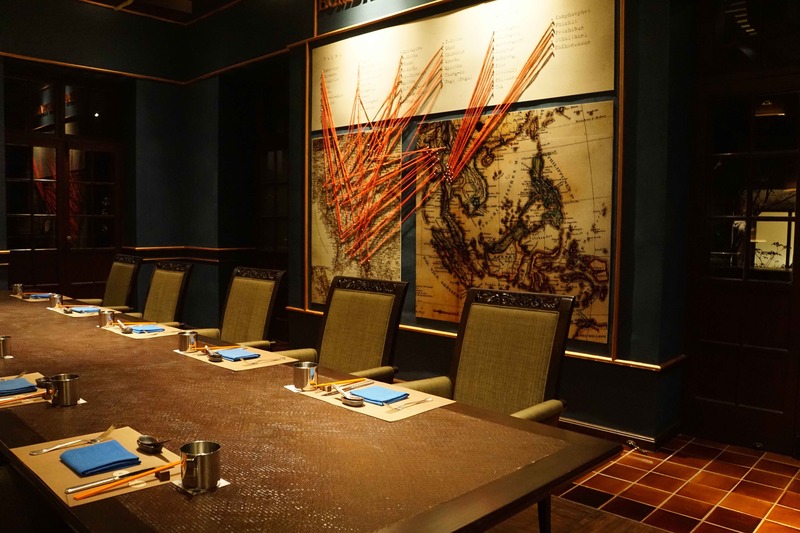 The menu at The Service 1921 is a beautiful blend of contemporary Thai, Chinese Sichuan and Vietnamese dishes, created by expert chefs from each region. It's obvious that the freshest, most fragrant ingredients are carefully selected, and we savoured every exquisite mouthful. I am often hesitant when such a variety of fare is offered and worry that the quality of the food may suffer, but this is absolutely not the case at The Service 1921. I can wholeheartedly recommend everything from the tender beef and pomelo salads to the butter chicken curry and the spicy pork dumplings. I must also give a shout-out to the unforgettable chicken satay, the Chinese roast duck and the beef massaman curry. Let's just say that these guys know how to do flawless fusion and execute it with precision. For added individuality, we washed the bountiful buffet down with a local Thai wine and a chat with the most cordial and accommodating staff that we encountered during our entire trip. 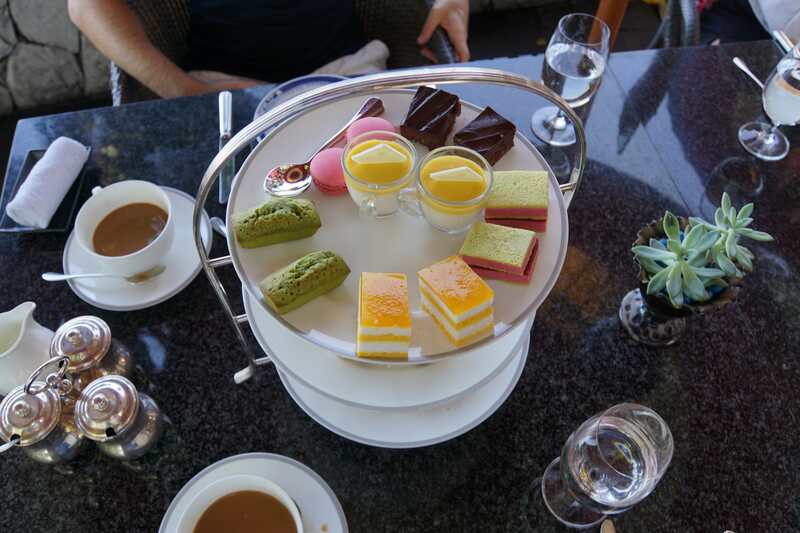 After our incredible night, we knew that we wanted to return to the Anantara the following day and decided to indulge in the decadent afternoon tea, served riverside. We met with the pastry chef, as well as the executive chef (fresh off the plane from Peru! ), who talked us through the sweet and savoury sensations on offer. We chose the perfect ending to the trip by relaxing in the lush greenery and sampling the refined crumbly pastries and boutique desserts, alongside crisp glasses of Prosecco. 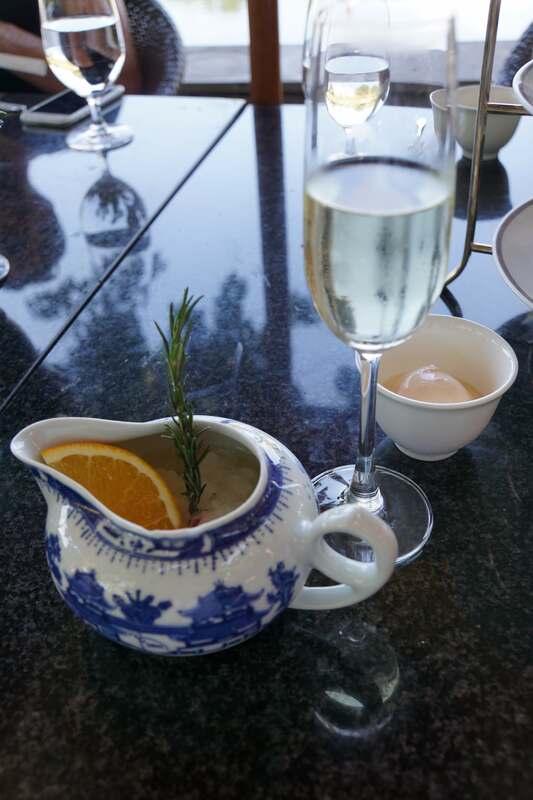 While I hope that I have done the resort and the restaurant justice, nothing could beat experiencing both for oneself. 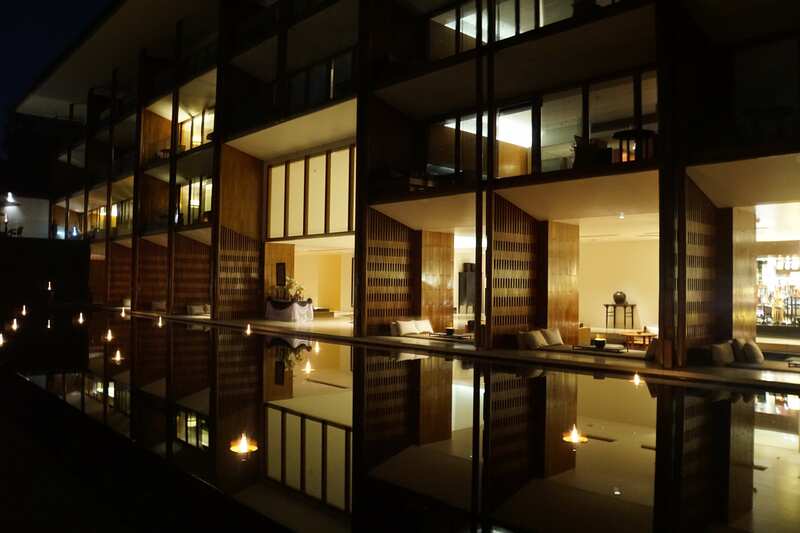 Thankfully, Chiang Mai is such a short flight from Hong Kong, and not only will I be returning on my next visit there, I might just have to plan my next trip around revisiting my new favourite hotel destination. If it sounds like I'm gushing about it, it's even better in reality: trust me!